On behalf of the International Federation on Ageing (IFA), in partnership with the Canadian Council of the Blind, Diabetes Canada and the Canadian Association for Retired Persons, your feedback is requested if you are a person living with Diabetic Macular Edema (DME) or a caregiver for a person living with DME. Please click https://connect.impetusdigital.com/cadth-survey to begin the survey. Your responses will NOT be personally identified. All responses will be anonymously summarized as part of the overall submission to CDR. This survey will close on Friday, April 19, 2019. On behalf of the IFA and our partner organizations, thank you in advance for your engagement. If you have any questions about this survey, please contact Dr. Jane Barratt at jbarratt@ifa-fiv.org. 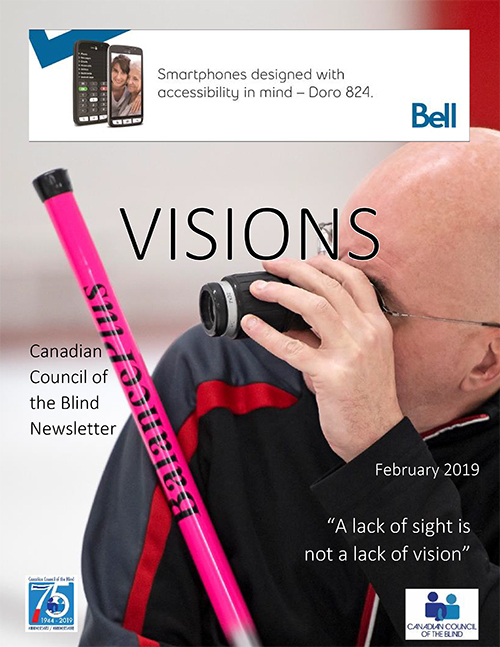 The Canadian Council of the Blind (CCB) is emboldened by the announcement of several measures in the 2019 Federal Budget that will greatly benefit Canada’s sight loss community. A 2012 Canadian Survey on Disability, undertaken by Statistics Canada for Canadians 15 years of age and over, showed that 756,300 Canadians had “seeing disabilities.” In their more recent 2017 Canadian Survey on Disability, this number increased by over 100% (1,519,840 Canadians with a “seeing disability”). These numbers reflect the scope of the problem – now exacerbated by an ever-aging population – which is why the measures announced in Budget 2019 are so important. First, to address the challenges faced by Canadians with vision loss and print disabilities, we are pleased to see that Budget 2019 proposes to provide the Centre for Equitable Library Access with an investment of $3.0 million in 2019–20 to produce new accessible reading materials that will be available through public libraries across Canada. While this is a one-year allotment (hopefully to increase in the future), it is a good start for an initiative that is greatly appreciated by the sight loss and print disabilities community. Second, the CCB supports and commends the government’s Budget proposal to invest $22.8 million over five years, starting in 2019–20, to provide Canada’s independent book publishing industry a much-needed assist in increasing their production of accessible books for persons with print disabilities. We will be waiting, with great anticipation, for materials provided to persons with print disabilities to exceed the 10% of books currently made available in accessible format. Third, in support of independence of persons with disabilities, Budget 2019 also proposes to invest $0.5 million in 2019–20 towards finding ways to improve the accessibility of electronic payment terminals to enable persons with disabilities to conduct daily activities, such as paying for their groceries, without relying on others. Providing this type of accessibility with swift action on implementation will receive strong support from peoples with disabilities. Fourth, the CCB is also pleased to see the mention of drug costs – which also affects many in our community. The budget included a section on pharmacare, with several announcements, including the introduction of the Canadian Drug Agency to improve prices and lower the cost of prescription drugs for Canadians by up to $3 billion per year in the long-term. And finally, most notably to the CCB, the government is committed to improving employment opportunities for persons with sight loss. 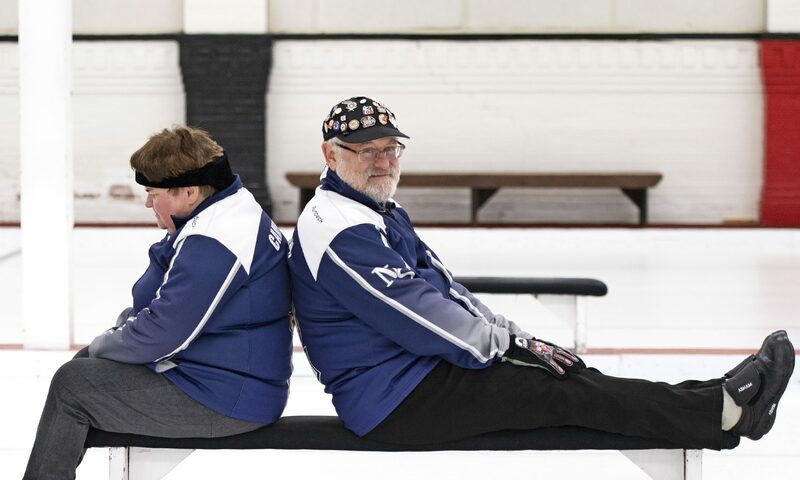 To this end, Budget 2019 proposes to provide $1.0 million in the next fiscal year to the Canadian National Institute for the Blind to connect persons with vision loss to small- and medium-sized employers. The CCB sees this as a top priority. With chronic unemployment in the sight loss community (according to our recent survey), the CCB looks forward to reviewing the plans, confirming what will be covered, and getting a handle on where people will find work. The CCB is looking forward to working with the government and stakeholders, in this first of many steps required, to put Canadians with vision loss on an equal footing with their fellow Canadians. Employment is a top concern for the low-vision community in Canada. 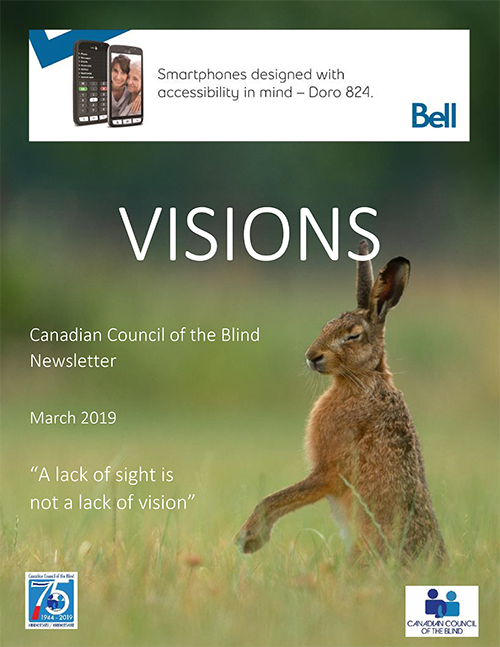 For this reason, the CCB has recently completed a national “Survey on Accessibility and Assistive Technology” to help Canadians with vision loss participate in the workforce. 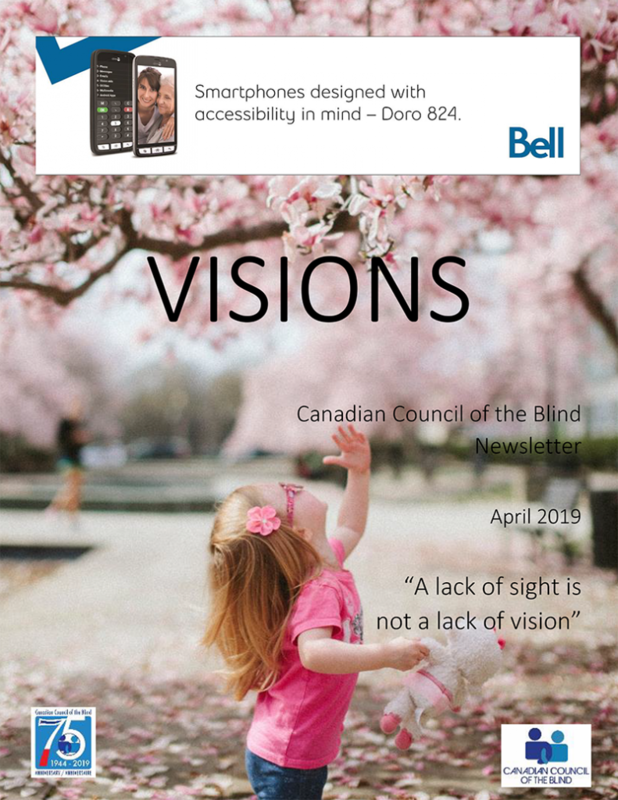 Over 450 members of Canada’s vision loss community participated in the survey. The CCB looks forward to sharing the results of this survey with its federal government partners in this initiative. 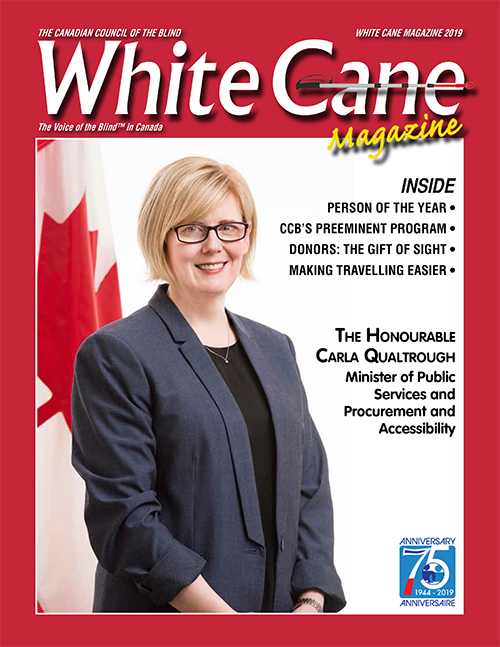 The CCB would like to extend its deepest gratitude to the Minister of Public Services and Procurement, Carla Qualtrough, a true champion for Canadians with disabilities. 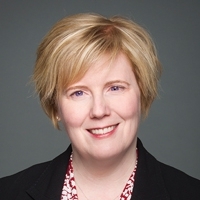 The CCB offers its full support to Minister Qualtrough and looks forward to working to implement her broad vision for improving the lives of Canadians with sight loss and ensuring that this Budget 2019, when passed, contains these all-important measures. For more information, contact Becky Goodwin at CCB National: bgoodwin@ccbnational.net or 613-567-0311. The World Blind Union joins the United Nations to celebrate International Women’s Day on 8 March 2019. The theme this year is Think equal, build smart, innovate for change. It focuses on innovative ways in which we can advance gender equality and the empowerment of women, particularly in the areas of social protection systems, access to public services and sustainable infrastructure. Hence it is a day to promote gender equality and women’s empowerment, including women with visual disabilities. Generally, blind and partially sighted women and girls experience multiple forms of discrimination, which infringe on their basic human rights and empowerment. Due to the intersections of discrimination based on gender and disability, blind and partially sighted women are at a higher risk of neglect, gender-based violence and exploitation. The latest data shows that 55% of the world’s visually impaired are women (139 million). States must address the unique needs of blind and partially sighted women to ensure equal participation and access to education, innovation and technology opportunities, employment, rehabilitation, among other basic rights. According to Article 6 of the UN Convention on the Rights of Persons with Disabilities (CRPD) states parties recognize that women and girls with disabilities are subject to multiple discrimination, and in this regard shall take measures to ensure the full and equal enjoyment by them of all human rights and fundamental freedoms. Furthermore, gender inequality continues to hold women back and deprives them of basic rights and opportunities as per Sustainable Development Goal 5. This Goal states that empowering women requires addressing structural issues such as unfair social norms and attitudes as well as developing progressive legal frameworks that promote equality between women and men. The achievement of the Sustainable Development Goals requires transformative shifts, integrated approaches and new solutions, particularly when it comes to advancing gender equality, innovation and the empowerment of all women and girls. The World Blind Union, therefore, reminds states to fulfil their obligations by protecting and respecting the rights of women, particularly blind and partially sighted women. As we commemorate International Women’s Day, we appeal to states, UN agencies, development partners and civil society to mainstream the rights of women with disabilities in their development plans, programs and policies. We urge governments to end all forms of discrimination against women with disabilities and put in place necessary provisions to promote gender equality and other fundamental rights of all women. It is vital that women’s ideas and experiences equally influence the design and implementation of the innovations that shape our future societies. You now have until MARCH 18th to finish the survey! As you know, the employment rate of Canadians who are blind, partially-sighted, and deaf-blind is very low, and the cost of assistive and accessible technology is very high. Given these facts, the CCB is endeavouring to better understand your thoughts, experiences, and goals in these matters so that we may advocate for you more effectively. We want to work with you towards a future with a higher employment rate for those with vision loss as well as increased accessibility and independence. 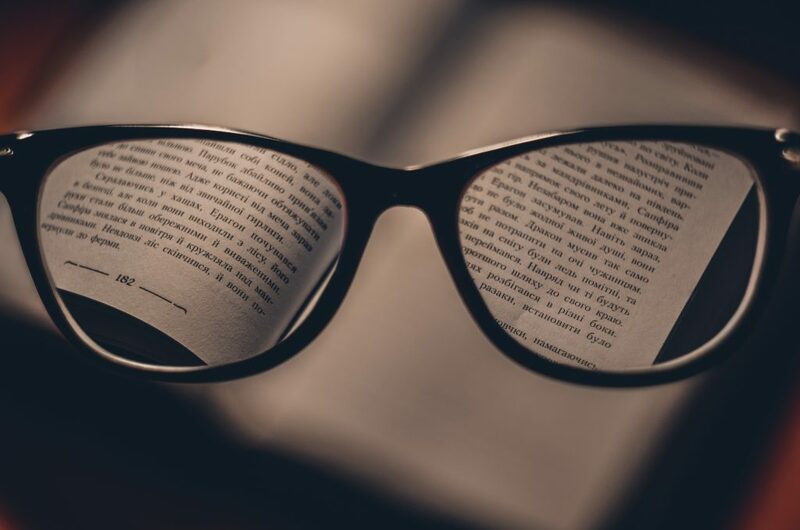 Our goal is to eliminate or minimize the barriers limiting those with vision loss from acquiring the education of their choice and from entering and thriving in today’s workforce. So help us help you and submit the survey below! Tell us about your circumstances. Where you are and where do you want to go? 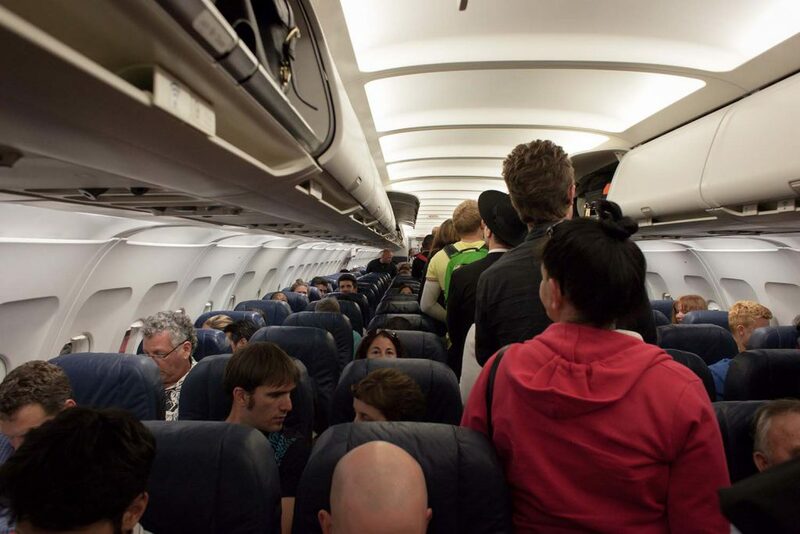 We want to help you get there. CLICK HERE TO COMPLETE THE SURVEY in ENGLISH! CLICK HERE TO COMPLETE THE SURVEY in FRENCH! Please invest the 8 to 10 minutes it will take to complete the above survey by March 18, 2019. 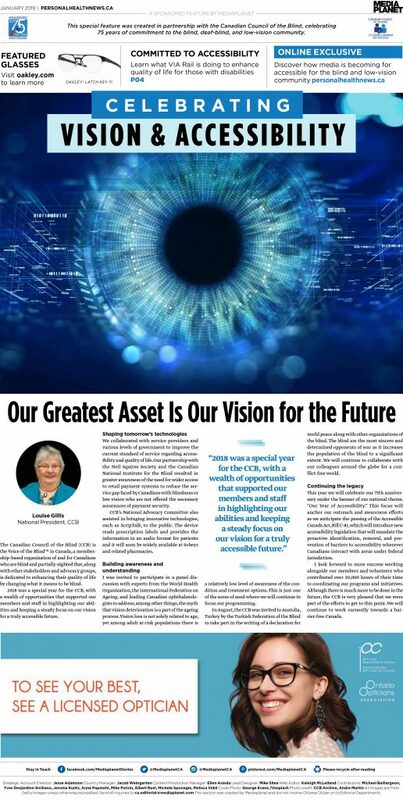 With the accumulated information you will provide, we will be able to better understand the present status of Canadians with vision loss and to act accordingly. Thank you in advance for your participation. We have worked with MediaPlanet recently, and here are the fantastic results. The first page of the Ottawa Citizen Pages, please download to see the rest.